Naughty Dogs debut new Uncharted 4: A Thief's End gameplay at the PlayStation Experience event today! At the PlayStation Experience event held today the DOGS were out (I'm speaking about Naughty Dogs just in case you didn't get it) in full and gave us a look at what the upcoming Uncharted 4: A Thief's End from a gameplay perspective. 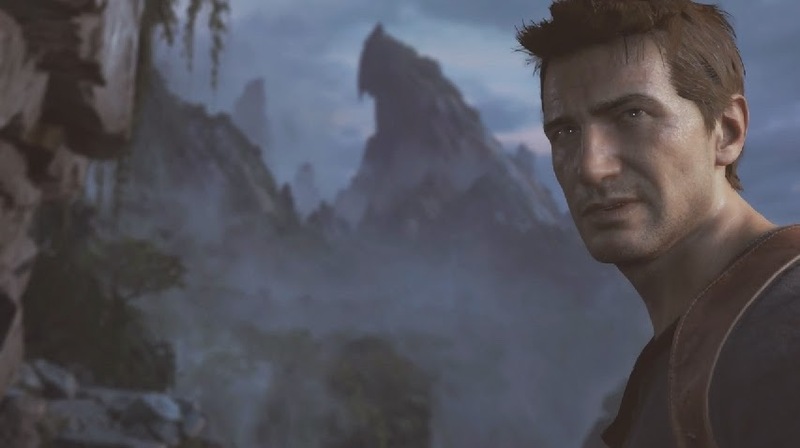 We see Drake, traversing the jungle in Uncharted fashion while seemingly looking for a comrade he's lost. Will he make it to them in time?